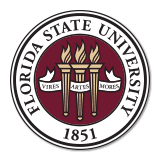 Florida State University’s Center for the Study and Promotion of Communities, Families and Children will launch its inaugural research lecture series, “Engage, Inform, & Influence,” this month. The series commences with a lecture by Samantha Goldfarb, an assistant professor in the FSU College of Medicine and the College of Human Sciences. She’ll present, “Substance Use During Pregnancy: Time for Policy to Catch Up with Research,” at 3 p.m. Friday, Sept. 28, at the FSU College of Social Work, University Center C, Room 5301. Goldfarb has a background in public health, with specialized training in health care policy research relating to maternal and child health issues. 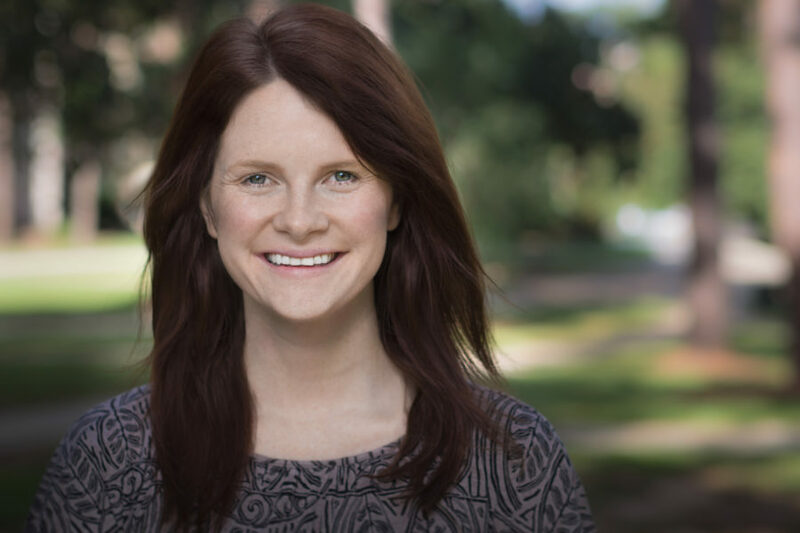 Her research focuses on understanding the impact of state health and drug policies on maternal and perinatal outcomes. “This lecture series brings together university researchers with key community stakeholders to foster meaningful interdisciplinary connections as well as translational research that informs policy and practice across a broad range of disciplines,” said Ellen Piekalkiewicz, the center’s director. All lectures will take place from 3 to 4 p.m. at the FSU College of Social Work, University Center C, Room 5301. To learn more about these events or the Center for the Study and Promotion of Communities, Families and Children, contact Ellen Piekalkiewicz at epiekalkiewicz@fsu.edu.